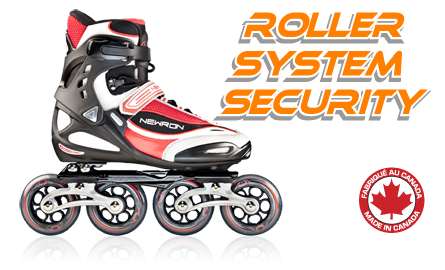 Work studies from Dr. Alain-Steve Comtois, a Biomechanics professor at the University of Quebec, clearly demonstrate that the Newron platform is the best off-ice training system for players looking to improve their skating as the biomechanics involved in the skating stride are identical to those by a player skating on ice. Why wait? Start skating with technology !